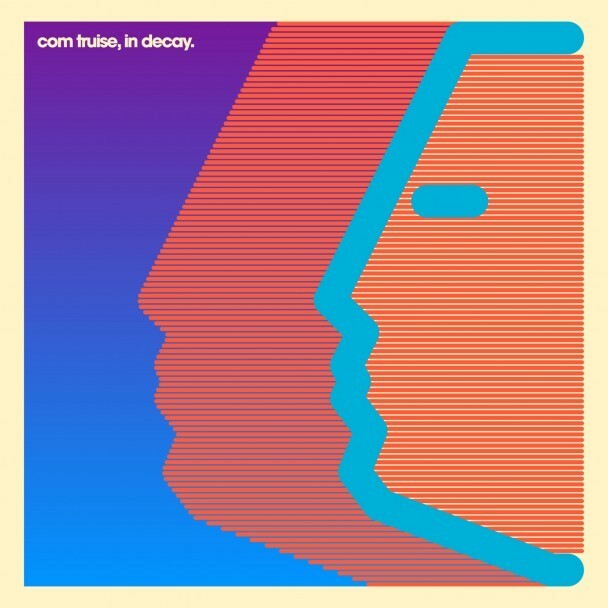 In Decay, the new album from New York vintage-synth traveler Com Truise, isn’t exactly an album. Rather, it’s a collection of studio outtakes and rarities — something a studio rat like Truise churns out incessantly. We’ve already heard the album track “Open,” and now we’ve got the whole LP streaming below. In Decay is out 7/17 via Ghostly.